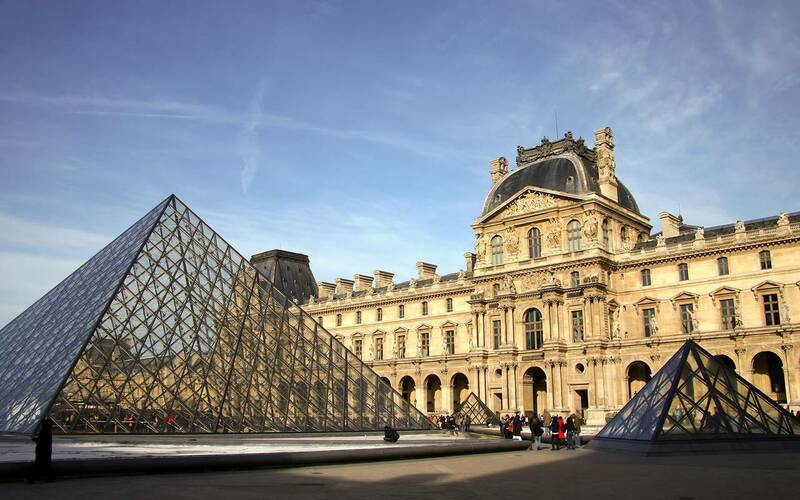 The hotel is located in the most lively and famous area of Paris in the 6the district, nearby the Latin Quarter (5th and 6th district). The area is full of restaurants and trendy bars, but also historical buildings and monuments, theaters, cinemas and cabarets. 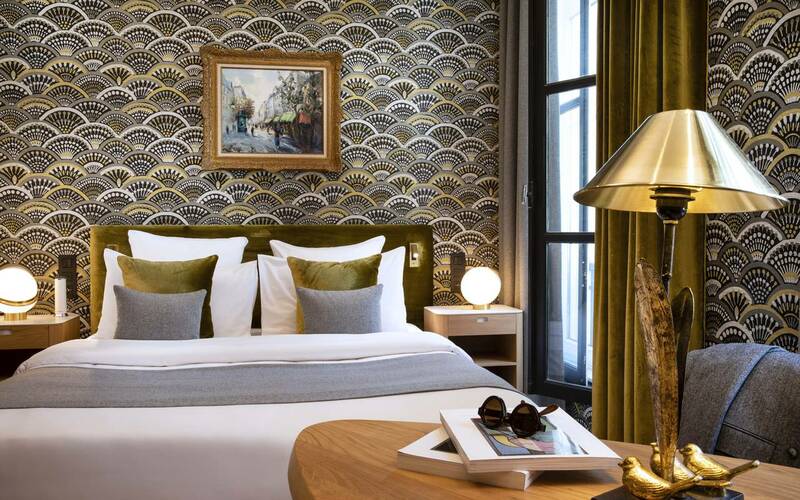 The Pas de Calais Hotel is located in Saint-Germain-des-Pres; it offers an ideal location to go and visit Paris. 4 star hotel, the Pas de Calais is a quiet and relaxing boutique hotel. The hotel provides a generous continental continental breakfast, free WiFi, a lounge bar, and a lounge area adorned with a green wall that lets you feel every day in spring. The Pas de Calais Hotel has 10 different types of rooms for up to 4 people. All have a modern and elegant style. The fully equipped, rooms have a wifi access, premium bedding, air conditioning, LCD TV, a safe and double glazing. These rooms offers calm and serenity. To plan your stay, feel free to ask our personnel.